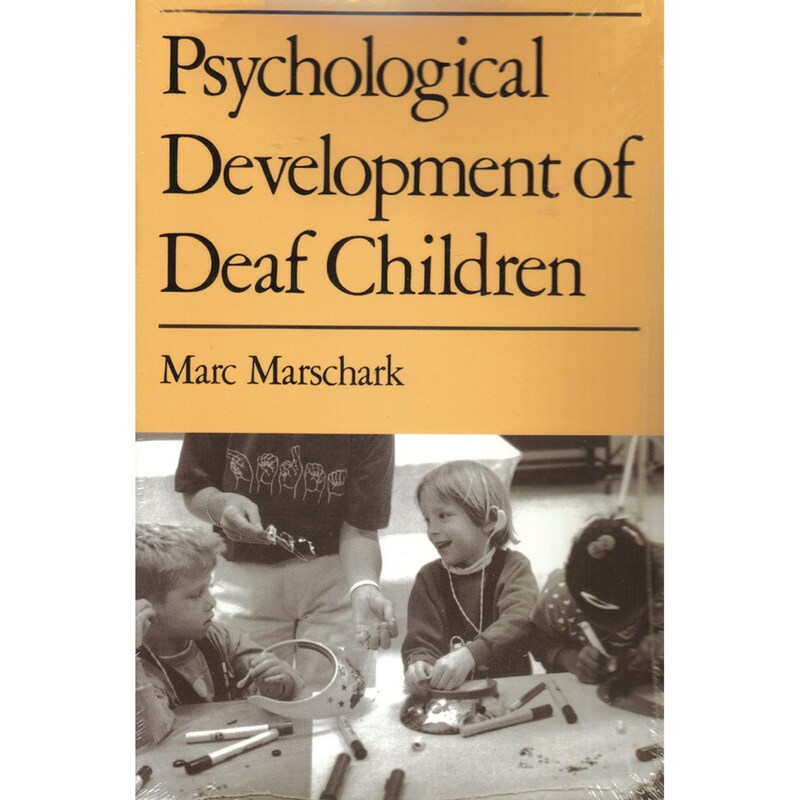 This book is the first comprehensive examination of the psychological development of deaf children. The author shows differencies between deaf and hearing children, giving special attention to how development is affected by parents and teachers. The Psychological Development of Deaf Children presents a new and exciting perspective on deafness and development; surveys theoretical and applied areas of research; gives special attention to the evaluation of deaf children's intellectual and academic abilities.